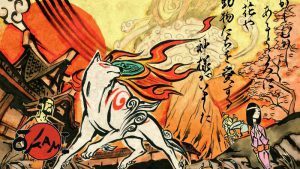 We’re slowly heading towards the end of 2016, so we thought it would be fitting to take a look at the highest rated games of the year on Metacritic, with everything from console games and PC releases getting a nod. Stephen’s Sausage Roll is a bizarre, yet addictive indie puzzle game that has picked up some serious steam since its release. 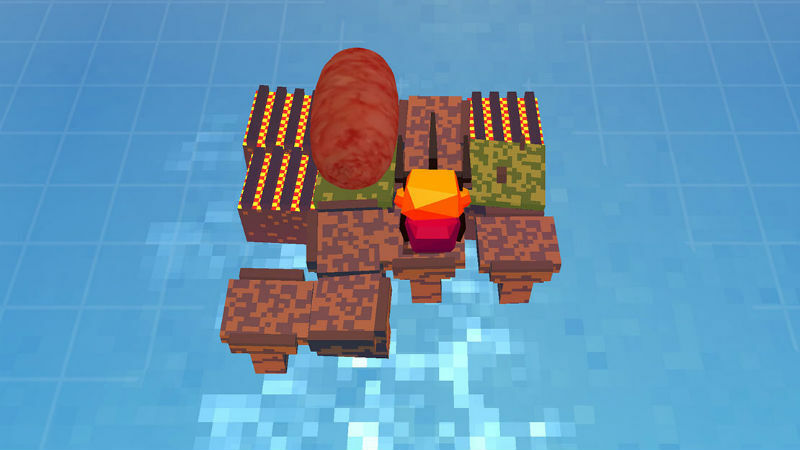 The game sees players control Stephen, who wields a BBQ fork, as he tried to cook sausages on a grill using only geometric movements and lateral thinking. It’s incredibly tough, massively unforgiving, and one of the most cleverly-designed games you’ll play this year. 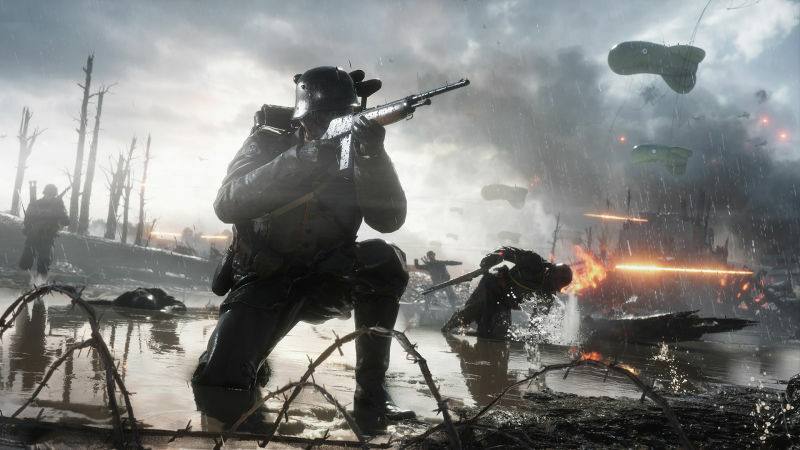 As expected, Battlefield 1 has launched to some stellar reviews, with many critics praising it as the best Battlefield to date. Featuring a compelling single-player story mode, a well-polished multiplayer and a soundtrack that will be remembered well into the future, Battlefield 1 currently wears the first-person shooter crown in 2016. 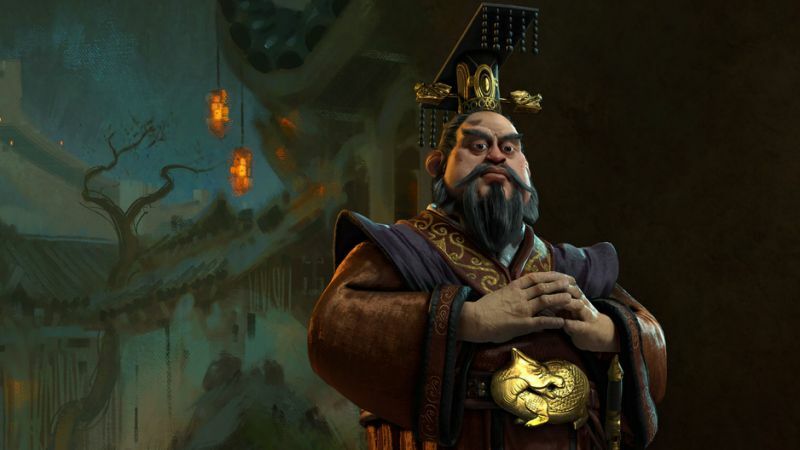 The fan-beloved Civilization franchise returned this year with the sixth and arguably most finely-tuned entry in the series. Civilization VI has been re-built from the ground up using a new engine. 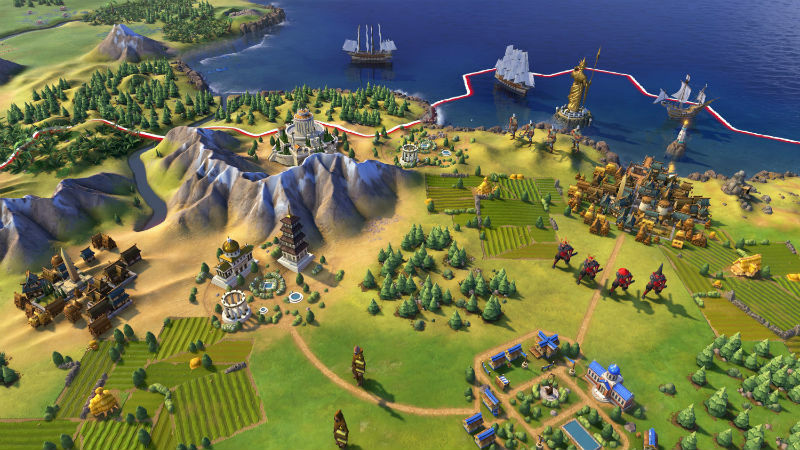 Unlike most previous “vanilla” iterations of Civilization, Civ VI includes a number of features in the core game that previously required multiple expansions, including trade routes, religion, archaeology, espionage, city-states, tourism and Great Works. Microsoft’s open-world racing spin-off Forza Horizon is becoming more of a fan-favourite than the core series. 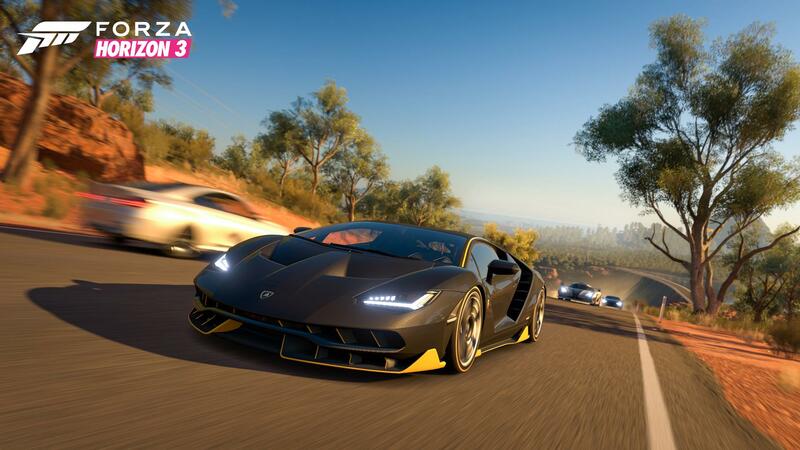 Forza Horizon 3, set in the lush areas of Australia, marks a high-point in the franchise, offering gamers wide open-roads to put the largest Forza Horizon car roster to the test. The campaign also features 4-player co-op, which is quite interesting for a racing game, and fans and critics have unanimously degreed that its the arcade racer to play in 2016. 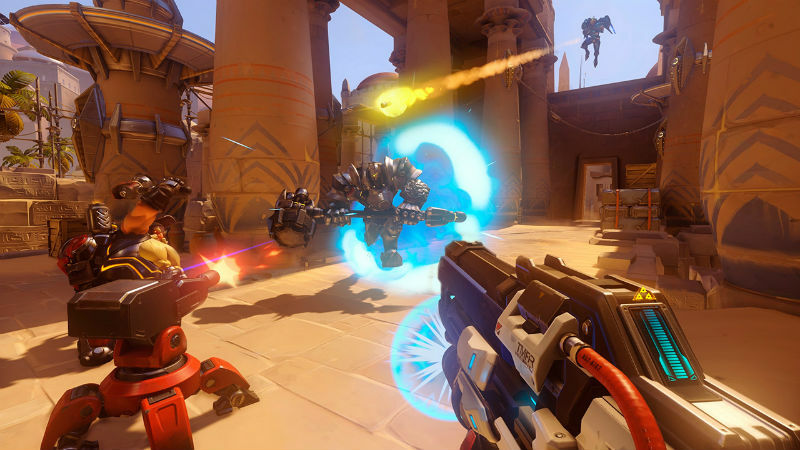 Blizzard’s shot at the multiplayer shooter genre has gone down with a bang all platforms. The reason for this shooter’s immediate success is that at its core, Overwatch is a mix of many other very successful things, blended together into a cohesive, glossy, and tight competitive game that looks as gorgeous as it plays. While not a big sport down here in South Africa, baseball is hugely popular in North America and across Asia, so it’s no surprise that there’s a huge love for Out of the Park Baseball 17. Hailed as one of the best sports sims available on the market, Out of the Park Baseball 17 is officially licensed by the MLB, and gives players the chance to start a new career with your favourite 2016 MLB team or span through almost 150 years of baseball history and run any team from the past. 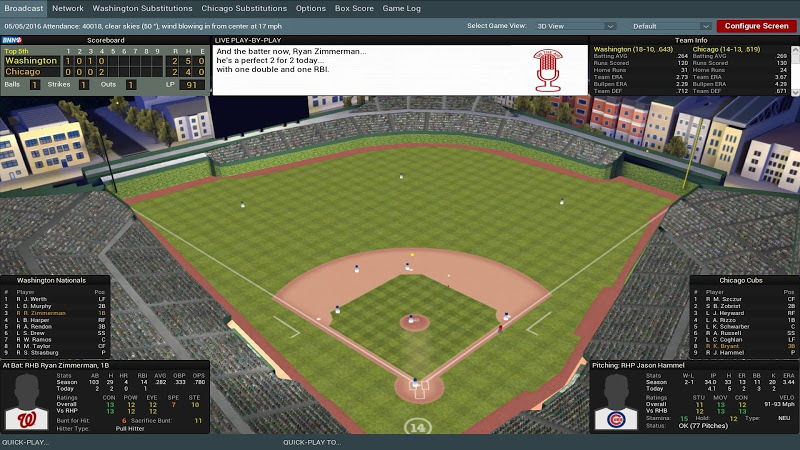 You can even set up your own fictional baseball universe or compete in online leagues against other OOTP players. While not necessarily a full game per se, The Witcher 3’s Blood and Wine DLC expansion is so big and packed full of content, that it’s easy to consider it a full game unto itself. 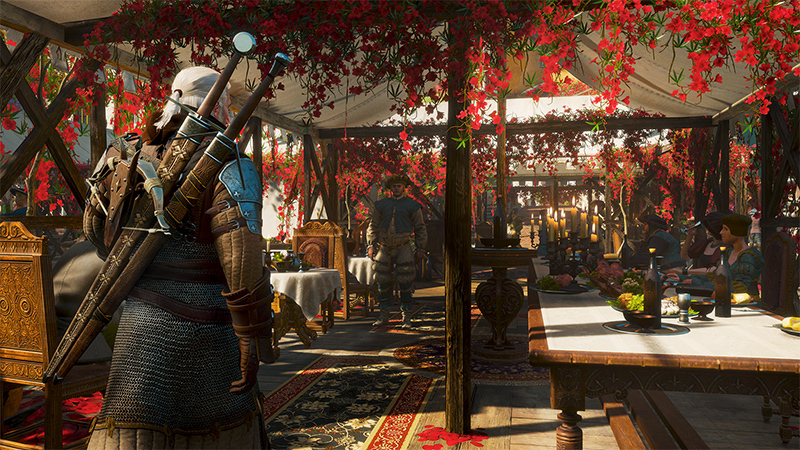 Despite its low price tag, Blood and Wine is a substantial 30-hour expansion filled with memorable moments, tons of quests and a beautiful new world to explore. A must-buy for Witcher 3 players and possibly the winning card that would invest non-Witcher 3 players to embrace the stellar game. NBA 2K17 returned to the court in style this year. 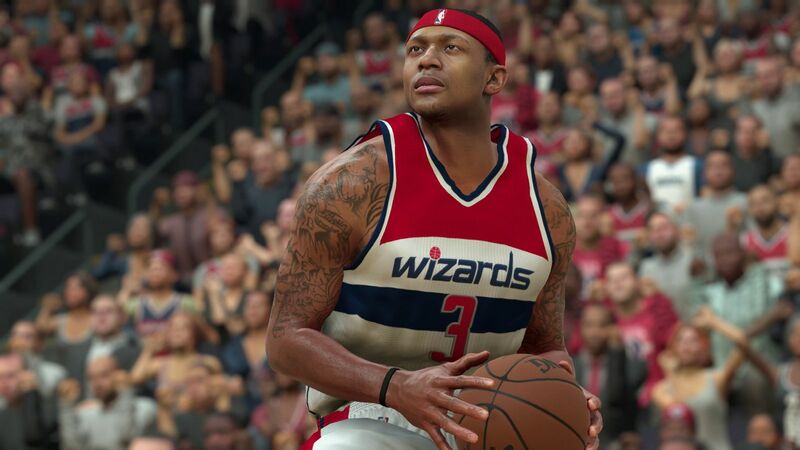 The series has always had superb standards, but the realism and tweaks to gameplay and options makes NBA 2K17 the year’s best sports game, giving basketball fans an immersive and varied experience unlike any other. If the water-tight gameplay wasn’t enough to wow fans and critics alike, the revamped MyCareer mode, which let players embark on a new story requiring players to create their own NBA star-to-be, was the icing on an already super-sweet cake. 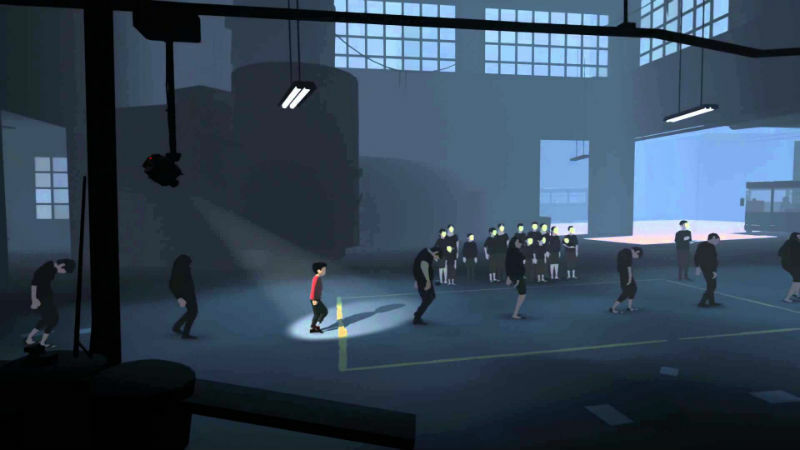 Inside is one of the surprise hits of the year on Xbox One, but it should really be coming as no surprise given the pedigree of Playdead Studios, the team behind the 2010’s Limbo. Inside is a puzzle platformer, in which the player controls a young boy that explores a surreal environment presented as a primarily monochromatic, 2.5D game, using only splashes of colour to highlight parts of the environment. The player can make the boy walk, run, swim and use objects in the environment to progress in the game, although you’ll have to harness the ability to possess lifeless bodies to help you solve puzzles. It’s an interesting concept and looks gorgeous in motion. Uncharted 4: A Thief’s End reminds us exactly why we love Naughty Dog’s award-winning action adventure franchise. Uncharted 4‘s personalised story brings the narrative to a heartfelt conclusion that rounds off the character development of Nathan Drake, and marks the end of one of the best franchises of the past two console generations. 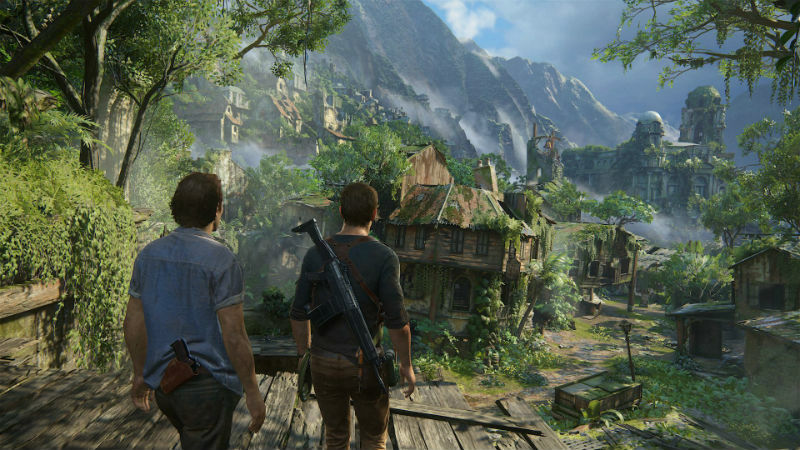 Uncharted 4: A Thief’s End is a must-play for any PS4 owner.